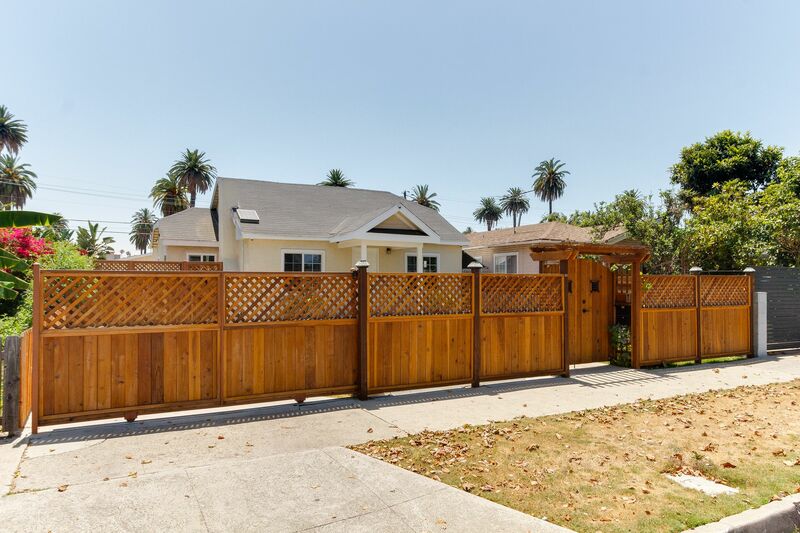 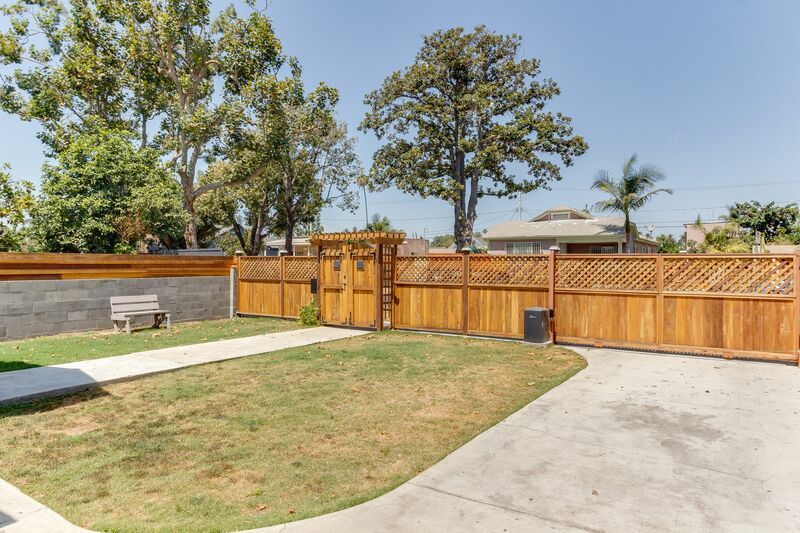 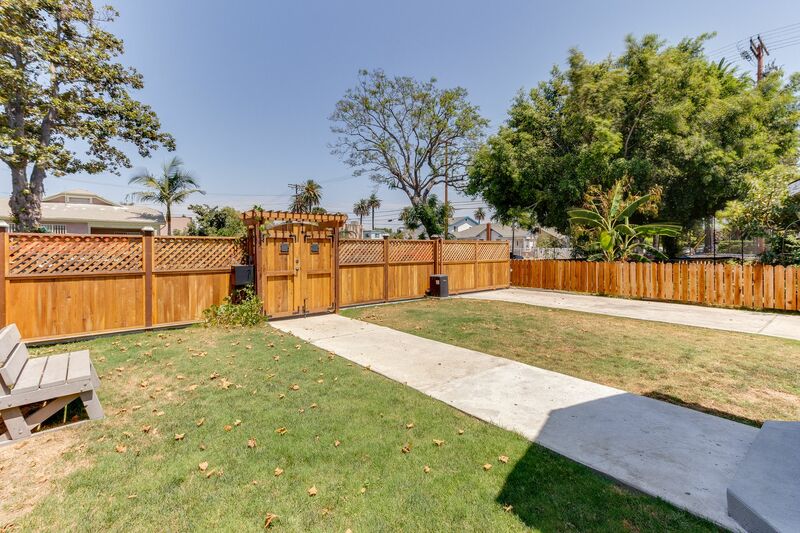 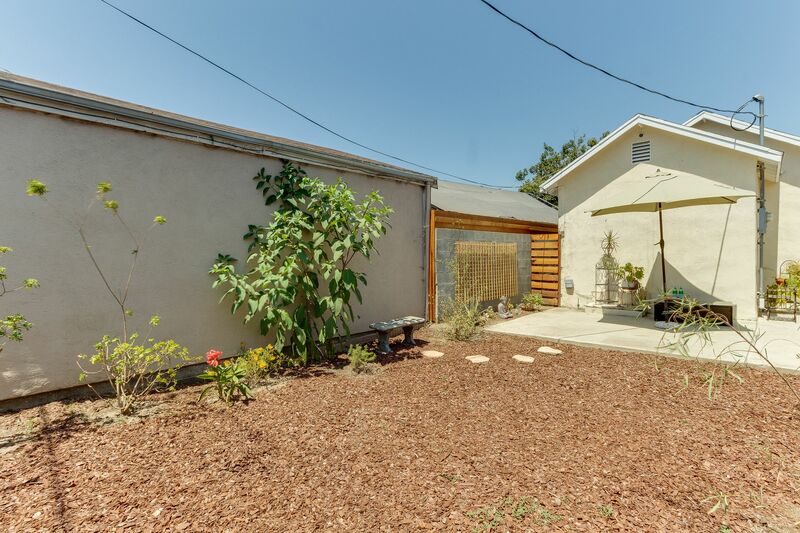 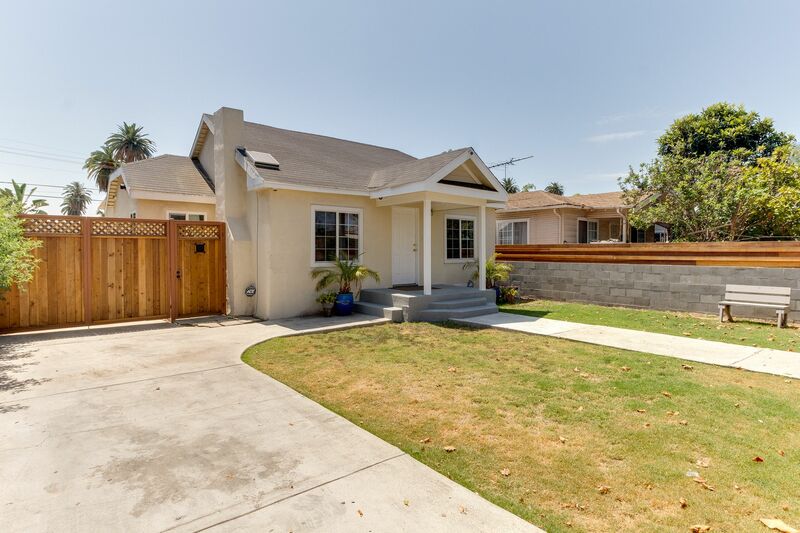 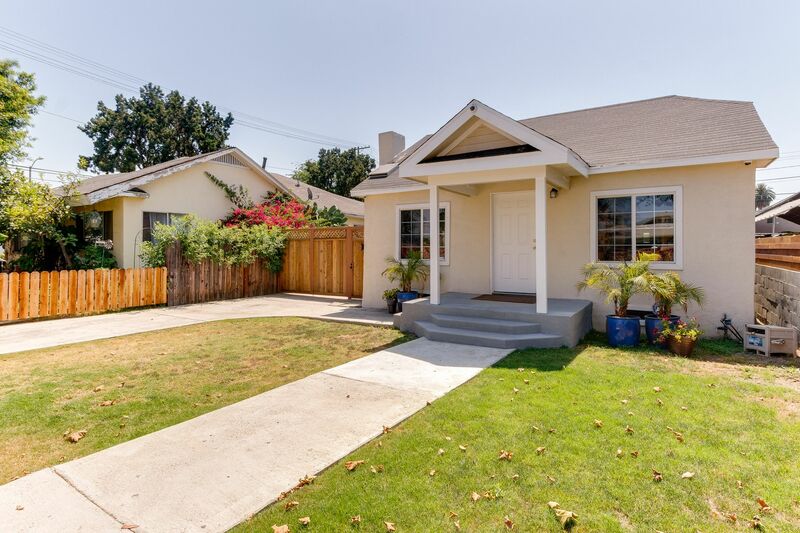 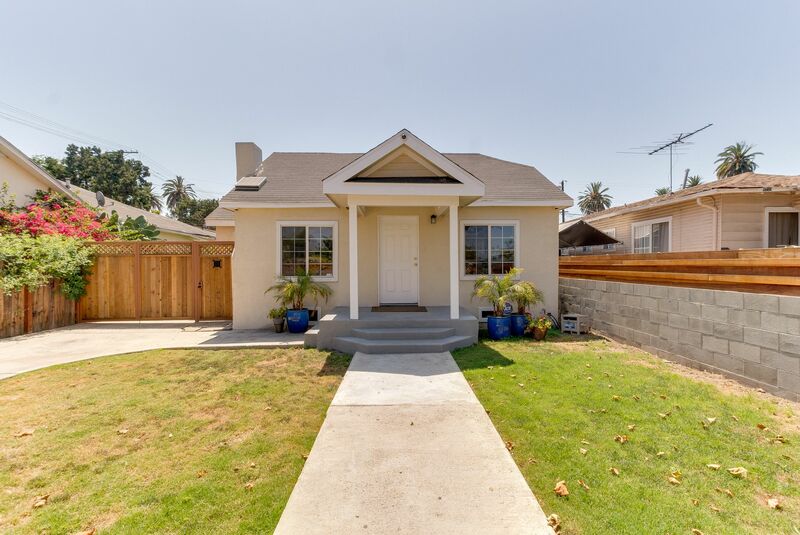 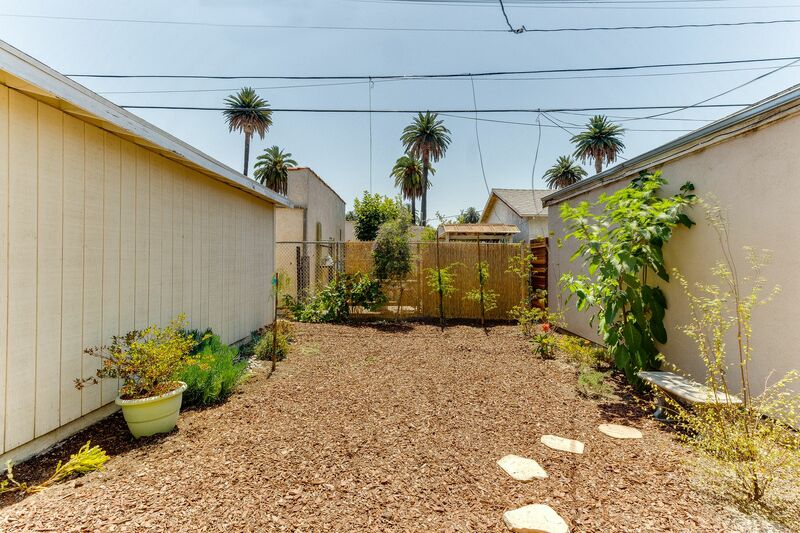 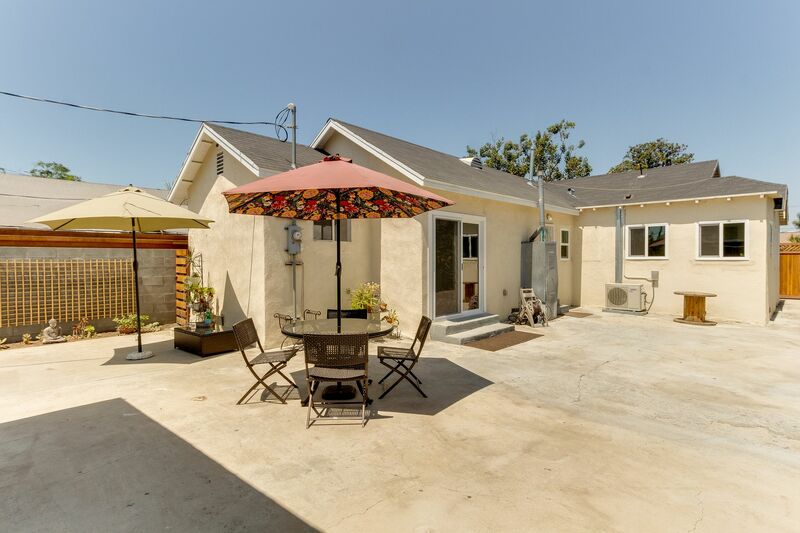 Charm and warmth exude from this traditional gem, located in the "Red Hot "West Adams area. 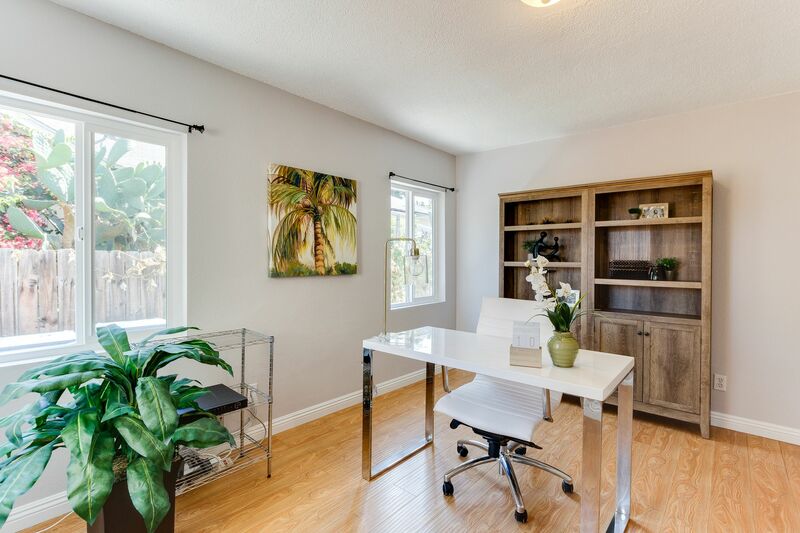 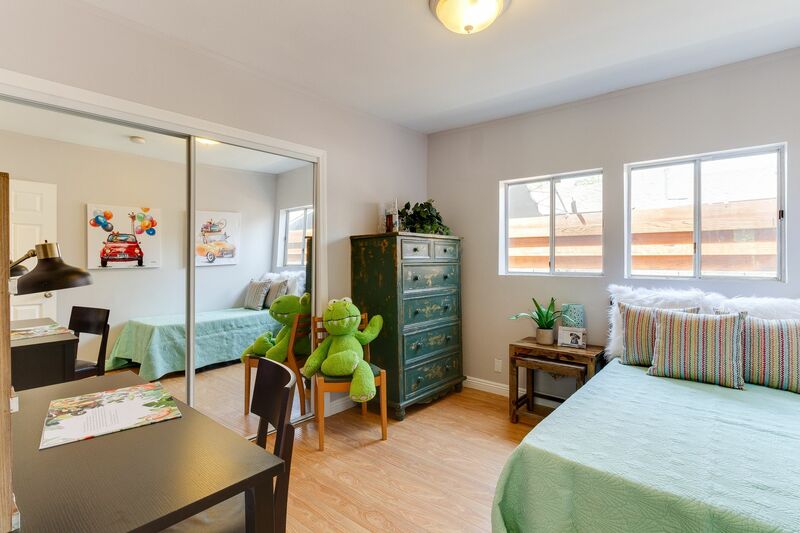 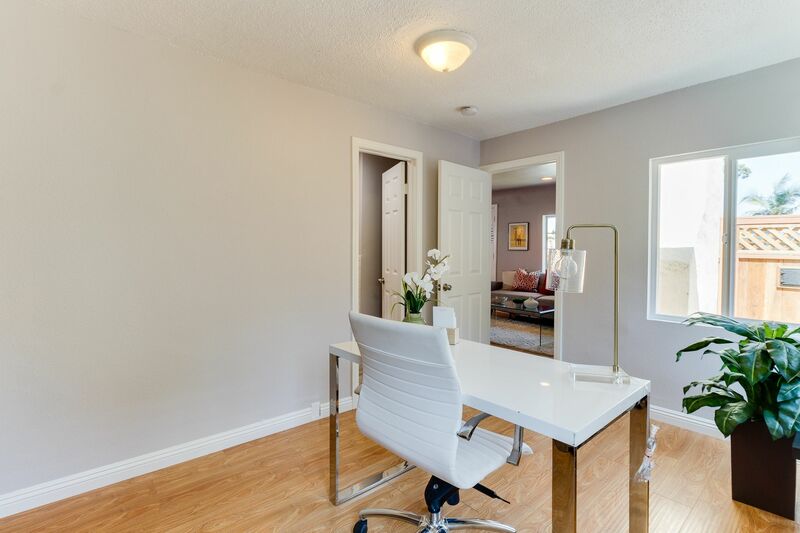 This 1370 sq ft, 3 Bedroom home boasts a spacious office that can also be used as a 4th Bedroom. 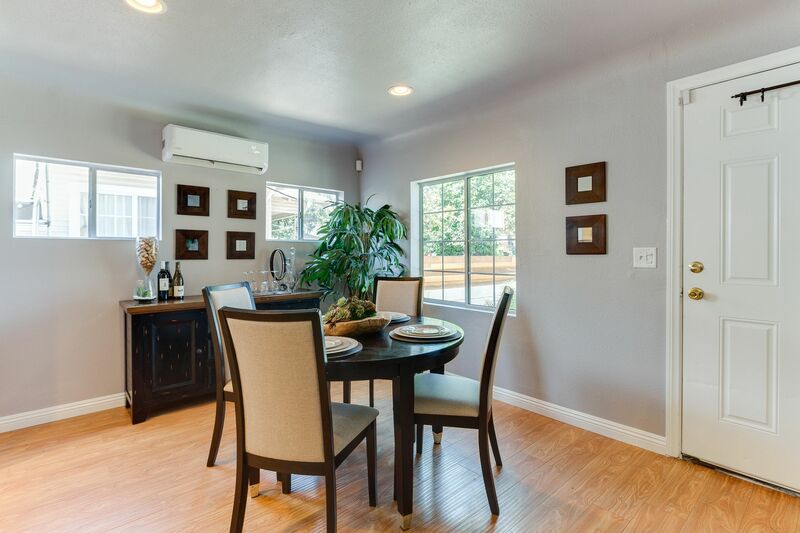 Enjoy the high efficiency A/C on those hot summer nights. 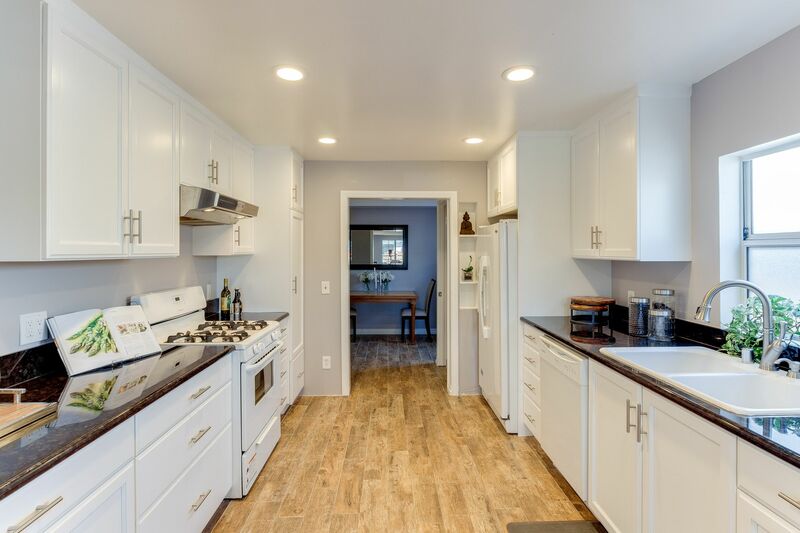 Additional features include laminate flooring, double pane windows, recessed lighting, an updated kitchen w/ custom shaker cabinets & unique granite countertops. 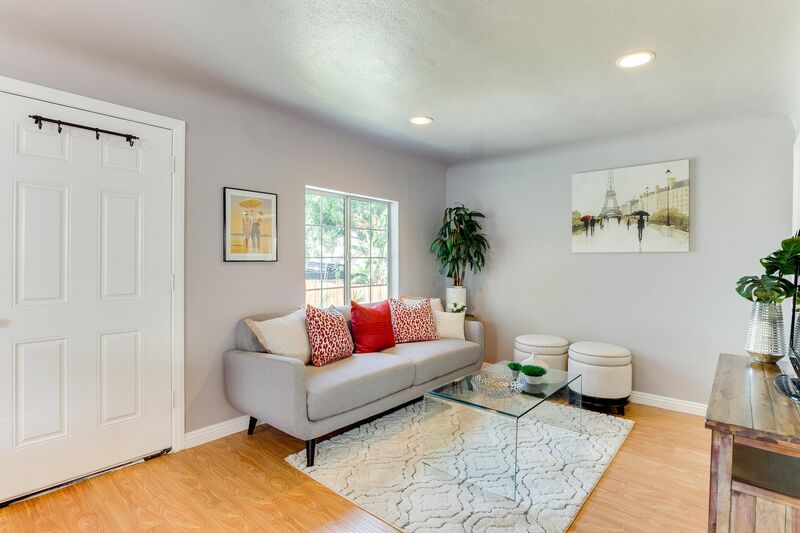 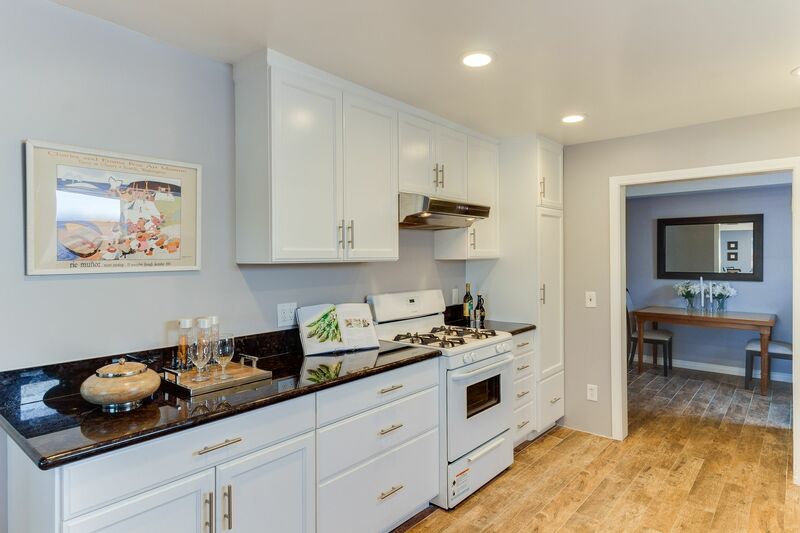 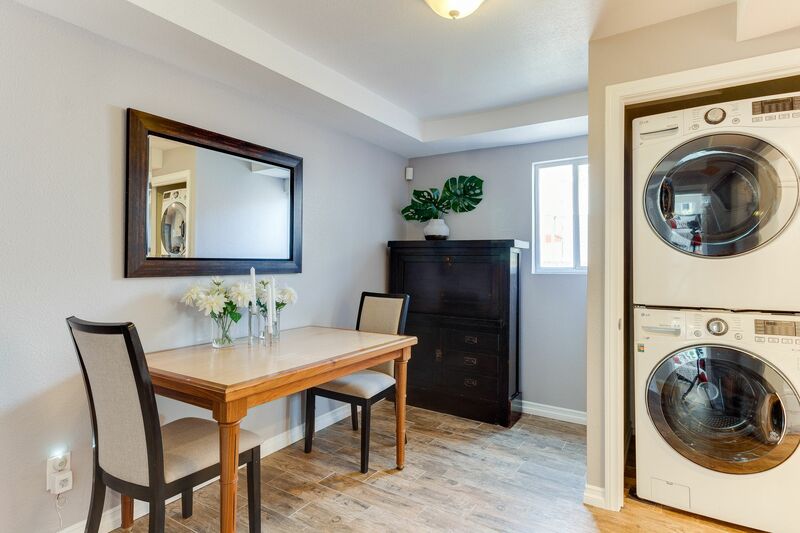 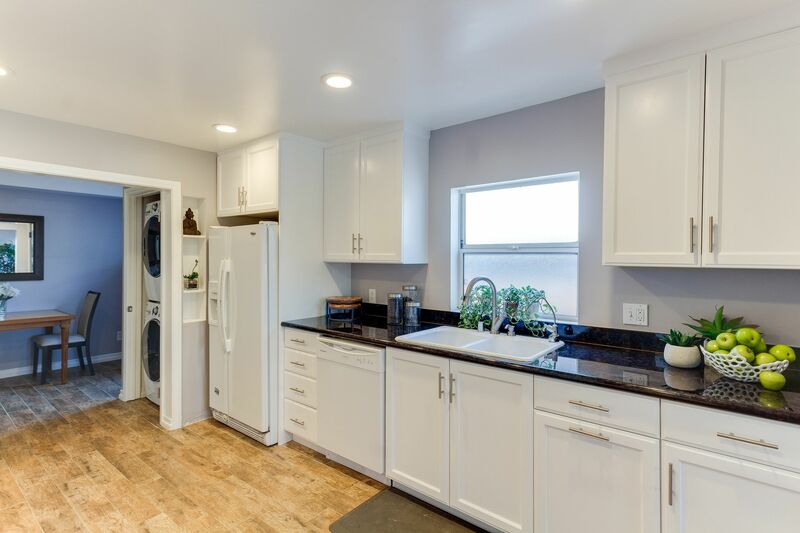 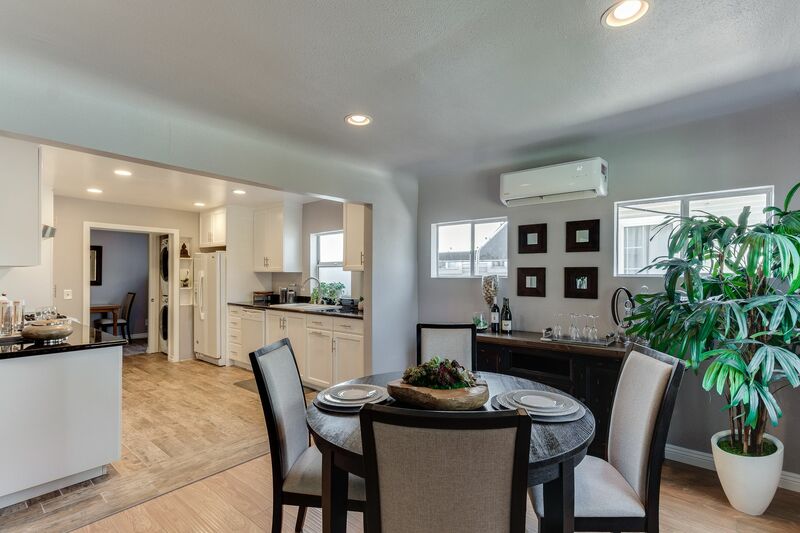 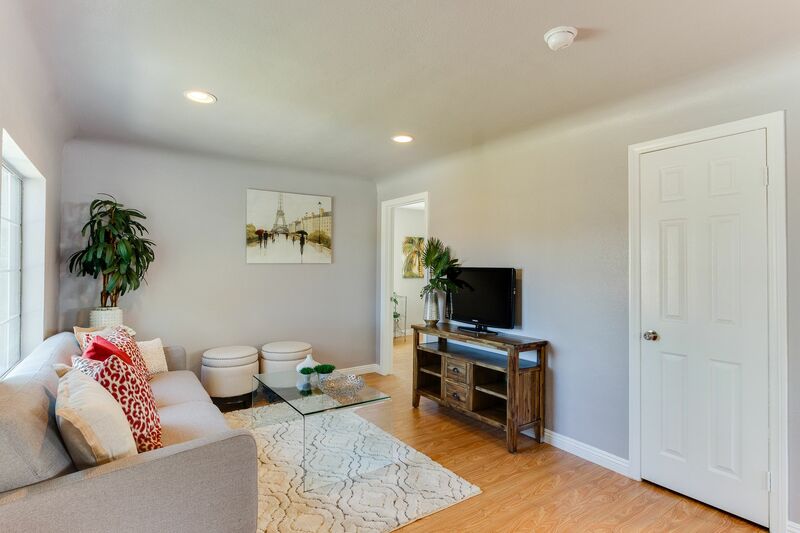 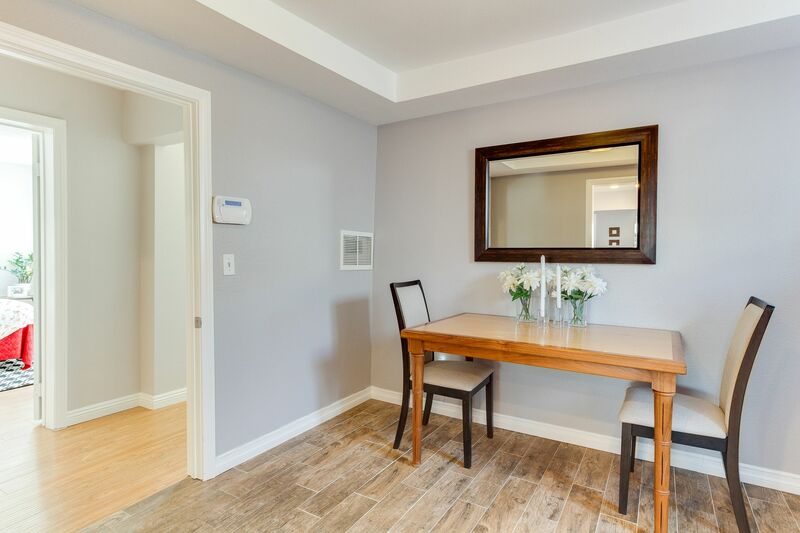 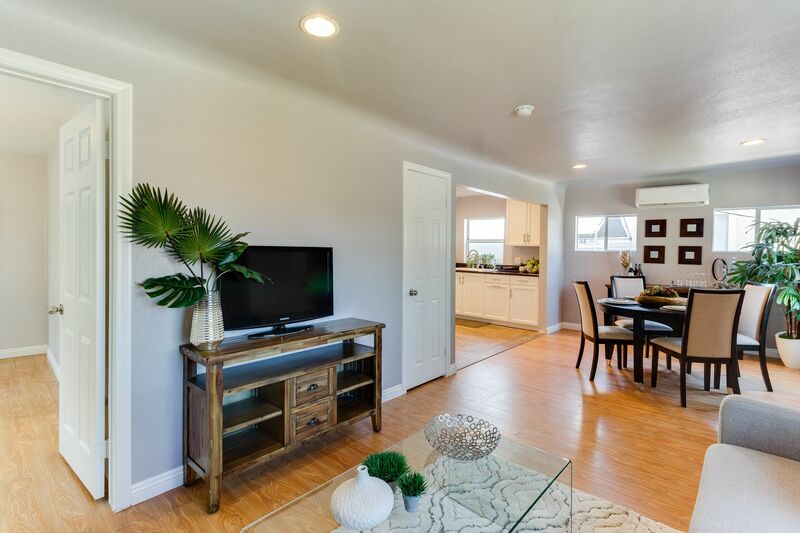 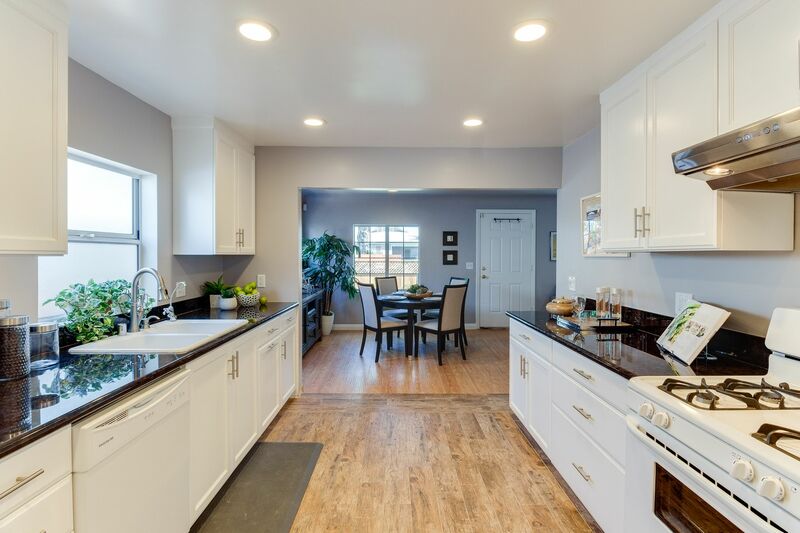 Choose to eat in the dining room or the cozy breakfast nook just off kitchen which comes equipped with newer appliances plus a matching washer & dryer! 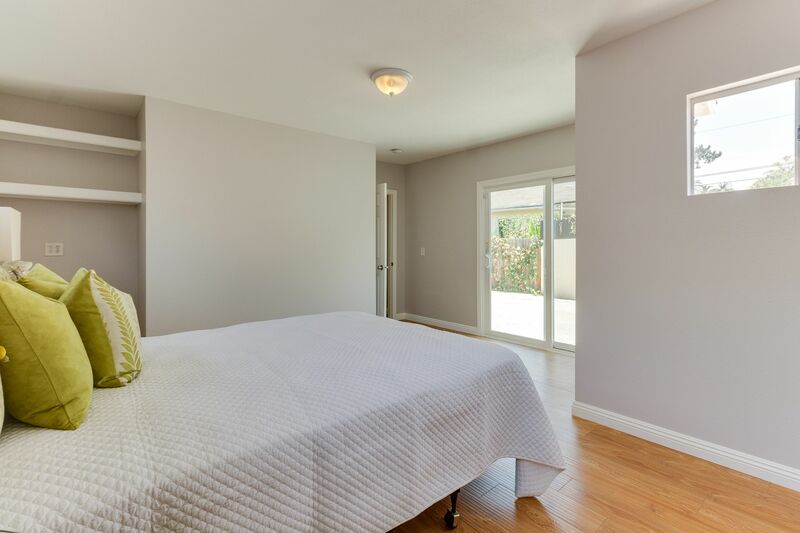 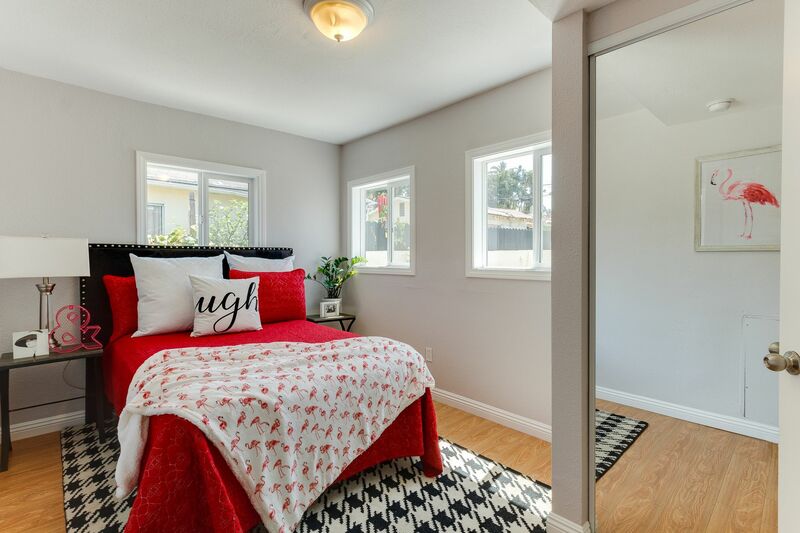 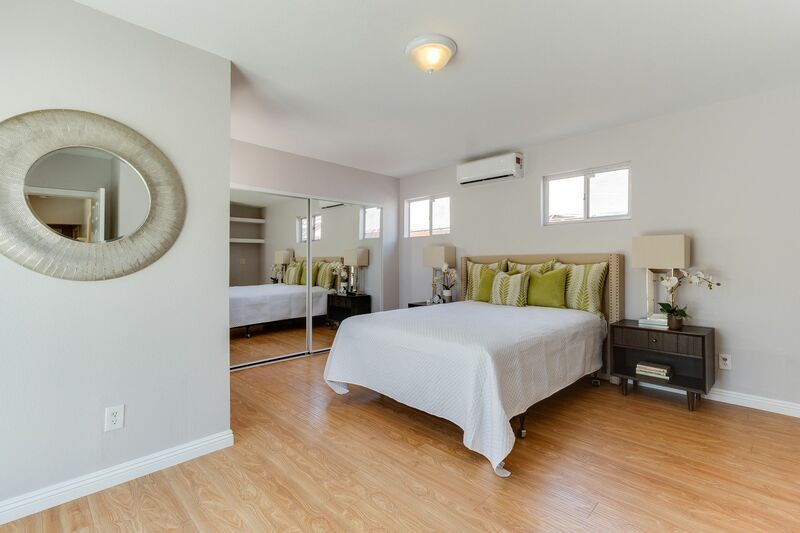 The Master Bedroom enjoys private access to the spacious backyard through sliding glass doors. 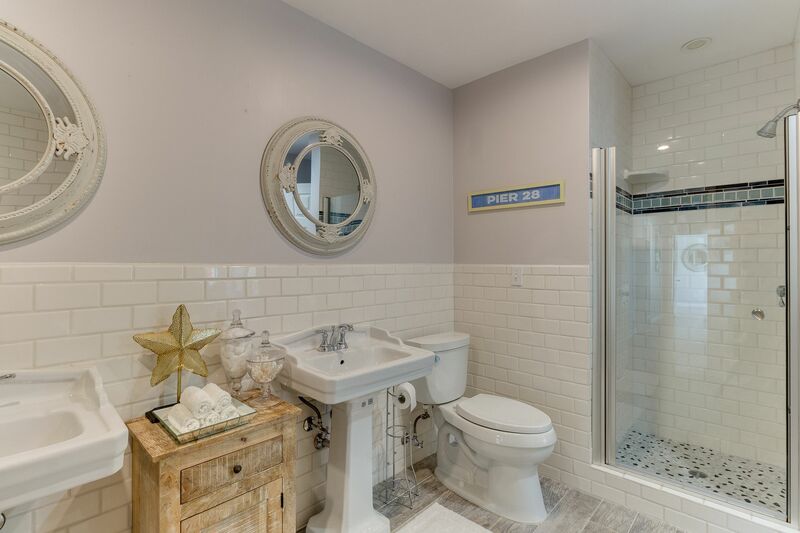 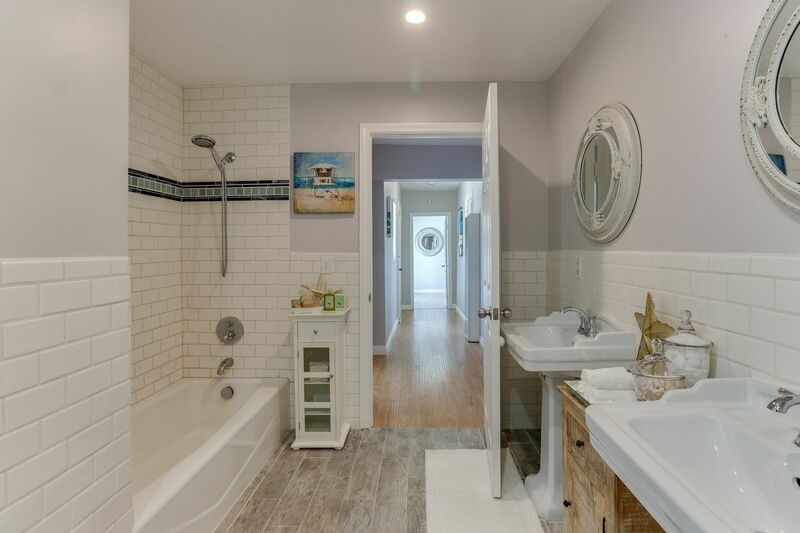 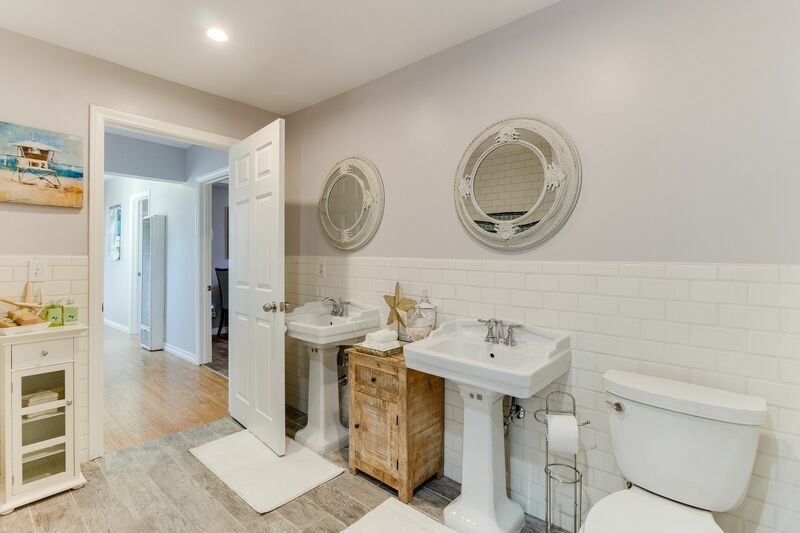 The updated Bathroom includes a separate tub & shower adorned with beautiful subway tiles & dual vanity sinks. 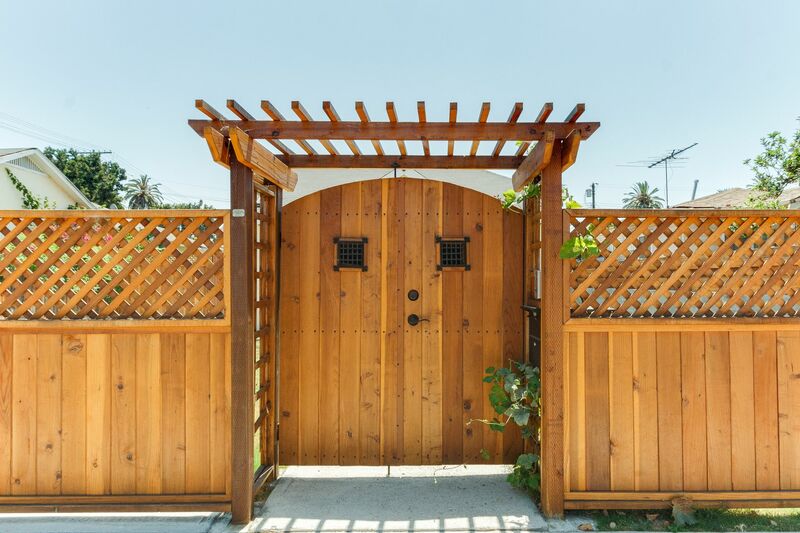 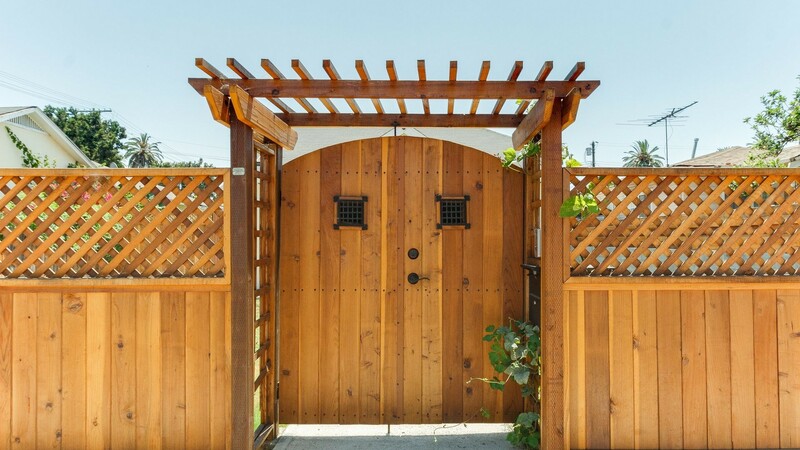 The property is secured by a remote operated privacy gate. 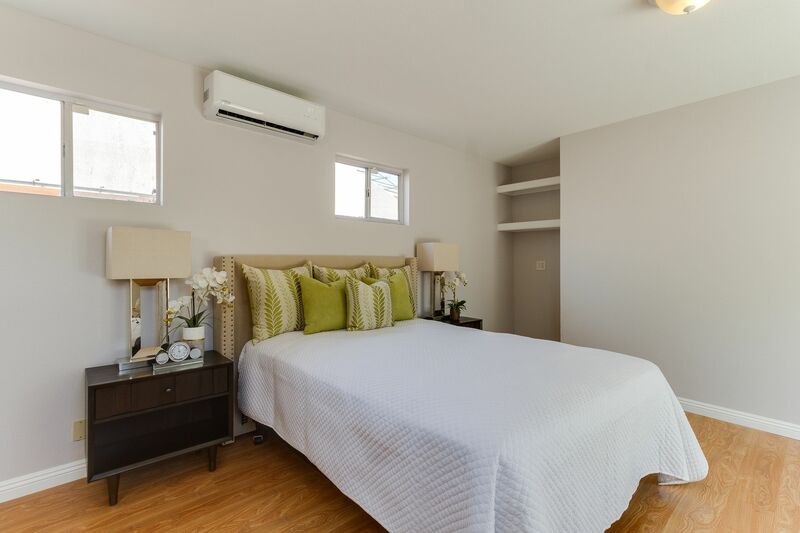 Situated on a R2 lot, the oversized 2-car garage is ideal for the popular ADU conversion. 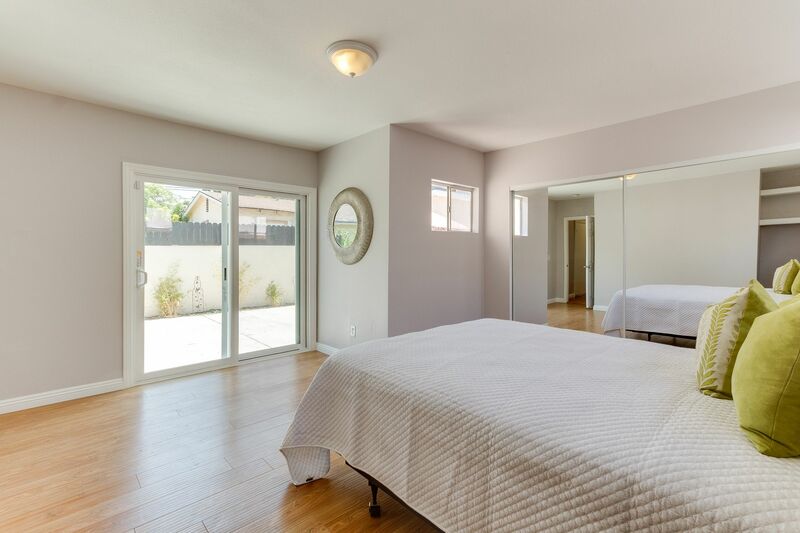 Conveniently located in the heart of Mid City, enjoy easy access to the Expo Line, Crenshaw Line & the hip restaurants & galleries along Adams Blvd.